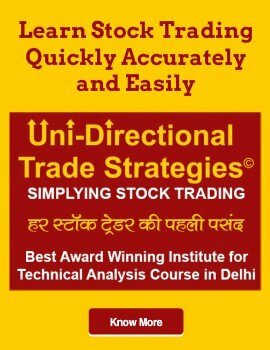 Stock Market Trading Course for Beginners as a career in Delhi has opened ample job opportunities within the sector in 2019. Since stock trading is not confined to trading Rings of Stock Exchanges rather stock markets are available at every place in India through Online Stock Trading Mechanism. The industry scope in India is bright and the boom phase will stay for many years. Brokers are spreading their wings to even smaller and thinly populated towns an villages through branches & sub-broker network. Dedicated business channels by media houses, publishing of business dailies and periodicals, the emergence of collective investments schemes etc created jobs in this sector. Let’s define stock trading as the first part of the introduction. Trading involves buying and selling of securities at frequent transactions. For instance, stocks, commodities, bonds, futures, currency and shares in hedge funds. A stock trader advises shareholders to manage portfolios. Thus, conducts extensive research to financial market perform. This is achieved through a study of technical and fundamental analysis of stocks. Consequently, more advanced stock traders delve into a specific company’s technical analysis to determine asset performance. Professional stock traders who work for a financial company requires to complete an NSE certification in NISM module and NCFM module. However, a supervisory position as traders requires more advance stock market training. 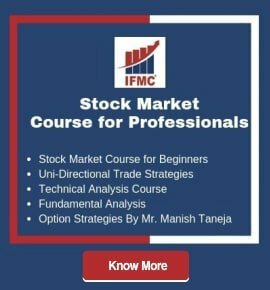 Learn the trading process, the basics of trading, how to start managing portfolio, minimize risk, and make smart trading decisions with IFMC Institute stock market courses trading rules. Stock market trading as a beginner can join online classes to learn at self-paced with 6 months access. Stock market trading for beginners is a considerably high level of risk, complexity, and uncertainty. Especially, for inexperienced stock traders seeing an easy approach to make quick money. In addition, trading activity is not free. Stock investors spend a huge amount on commissions, taxes, and fess to pay for brokerage and other services. 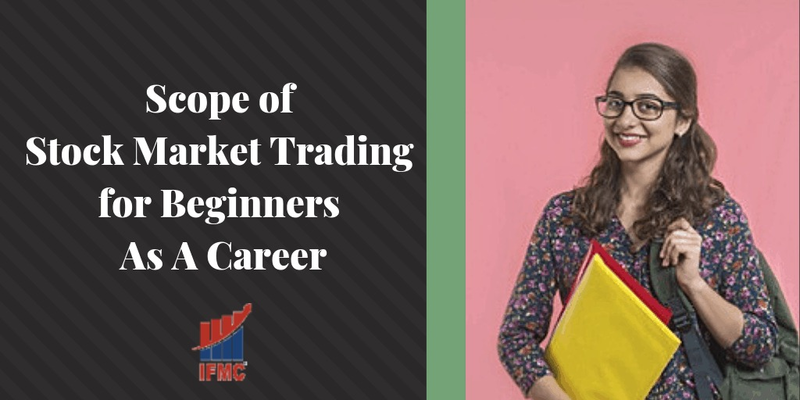 To conclude, learning share market trading from a reputed financial market training institute is highly significant to boost your career. Since no academic education is there on the stock market it becomes sometimes difficult to avail job opportunities. However, NISM/ NCFM provide stock trading course and conduct exams of different stock market courses modules. 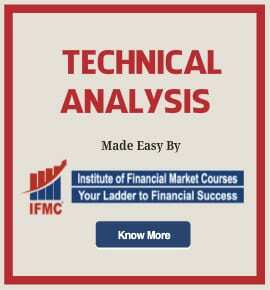 These exams and courses clear the stock trading basics and instil confidence among aspirants. Some brokers conduct workshops for their clients to upgrade the knowledge of clients and working staff. Some media houses also organizing seminars on a different location in India to provide investors education etc. But all these efforts are not enough for the job aspirants. Institutes particularly focused on stock market courses can strengthen the prospect of stock market job aspirants but also provide training in related segments of the financial sector.